A Speed Test Built Right In! There are many speed tests available on-line to help you determine the quality of your internet connection. However, these tests aren’t designed to handle VPNs and will give you inaccurate readings. 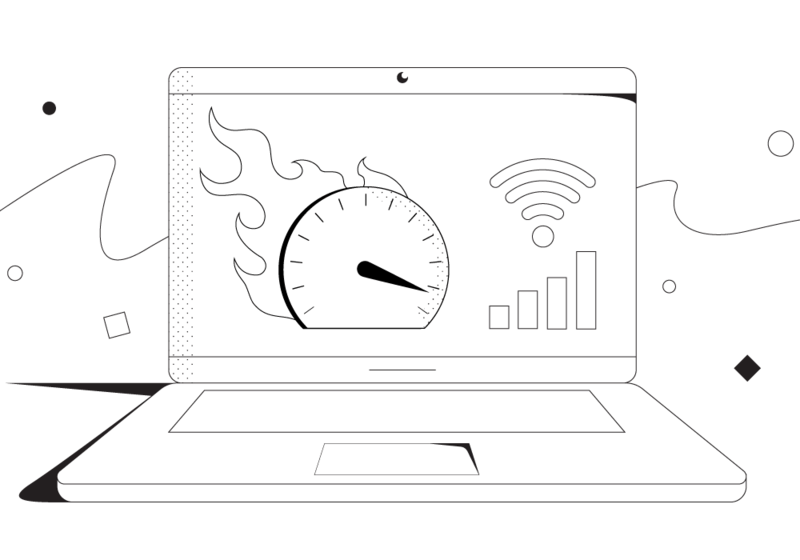 With Speedify’s built-in speed test feature, we’ve provided a special kind of test that makes it easier than ever to measure the speeds of all your connections. You’ll also be able to dynamically see and compare how our channel bonding technology improves your connection speeds. 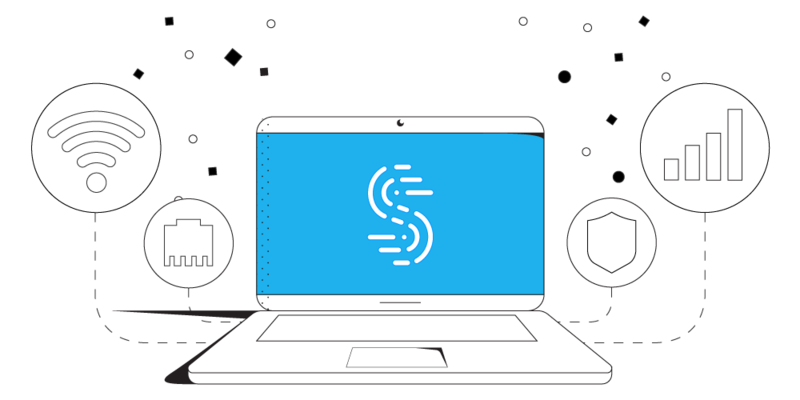 Our embedded speed test uses Speedify VPN servers to directly test the bandwidth and latency of each connection you are using. 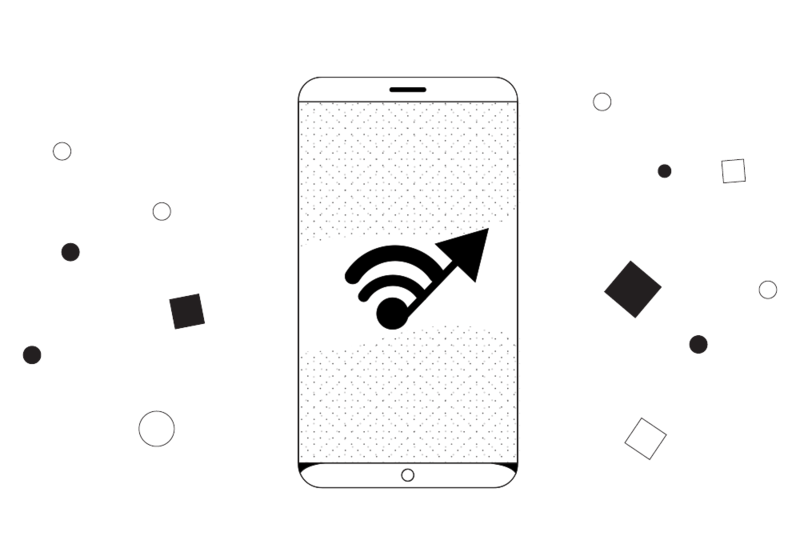 By running the test, you can compare the performance of your WiFi, cellular, or Ethernet connections — with accuracy that you won’t get from ordinary speed tests. Our built-in VPN speed test also allows you to test speeds of your combined connection. You’ll now be able to see how channel bonding helps you achieve speeds that wouldn’t be possible through your individual connections. Combine all available Internet connections into a fast and secure super connection! Easily set your connections to be used all the time or only as a backup when others are unavailable.